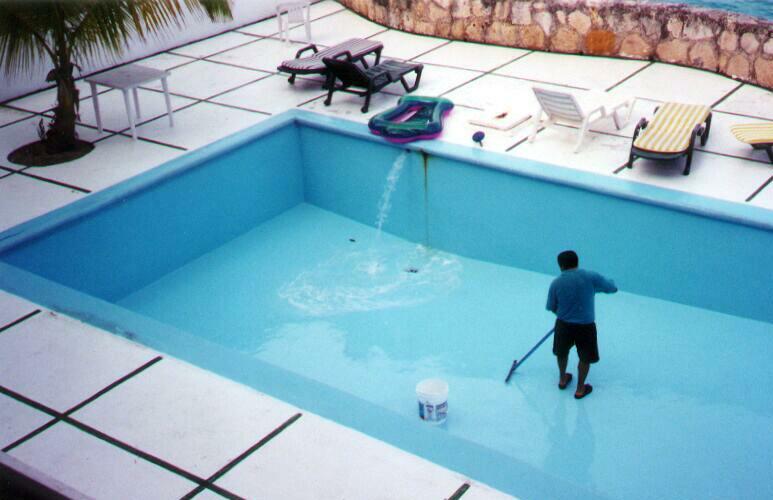 Our Maintenance division takes care of all your maintenance needs for your swim ming pools, steam rooms and jacuzzi. Be it a major leakage rectification or a simple light fitting change, our skilled, qualified and experienced technicians are always happy to serve you with a smile. We also provide Annual Maintenance Contracts (AMC) for our patrons which include free service calls apart from the scheduled maintenance regimes.